Meyer's offers more than 10,000 different items for ages birth to adult. You are sure to find just the right toy, doll or train item with our vast selection. Meyer's has dozens of different dolls on display. 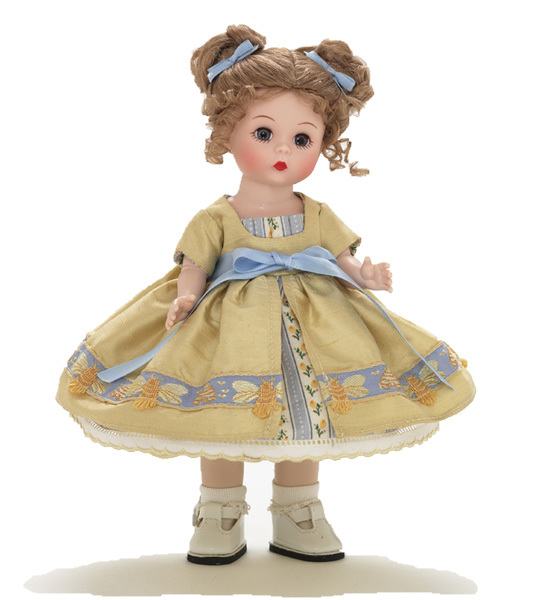 Alexander Dolls are the most collectible dolls in the world- and prices start at just $54.99! Hundreds of fun and educational toys and games, all selected by our extremely knowledgable staff are available. We have toys that you can't find anywhere else! 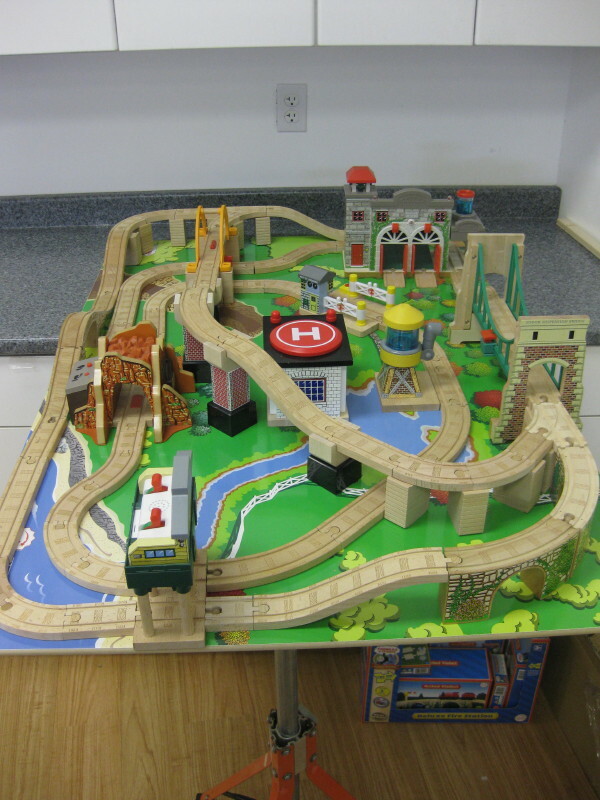 Meyers offers the largest selection of electric and wooden trains anywhere! Our kid-friendly train layout lets you explore all the possibilities of the magical world of trains! Lionel Train Sets start at $199! We offer the service of permanently attaching (by screwing down- gluing doesn't work!) the tracks and pieces to create a table that can't be pulled apart or have layouts destroyed by younger children. This provides maximum play value and enjoyment!